Teeth do not always grow in perfect straight rows. 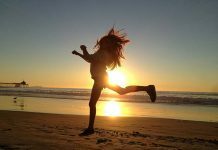 Sometimes a person must use other devices to help him or her achieve that brilliant smile he or she craves. A good example of such devices is braces. Regular health insurance policies may not cover orthodontic procedures for adults and may cover only a small part of the costs for kids. Therefore, in most cases one has to pay the full cost out of his or her pocket. 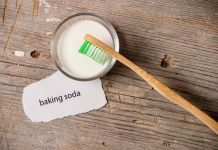 To answer that question one has to delve deeper into the different types of braces and teeth straightening remedies that are available and their costs. Braces come in different types. 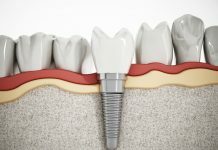 Therefore, the kind of braces that one chooses to use have a very huge impact on the cost of the teeth alignment procedure. So, how much are braces on average? Metal braces are the most commonly used type of braces. 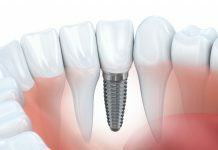 They are made from stainless steel and are fixed to the teeth with glue. The cost of these braces can vary between $3000 and $6000 or even more. In addition to this, one can pay more for ceramic brackets that match the color of teeth. Such braces would cost between $4000 and $7000. Concealed braces are new to the market compared to the metal braces. They are also known as lingual braces and are fixed to the back side of the teeth where they are hidden from plain sight. 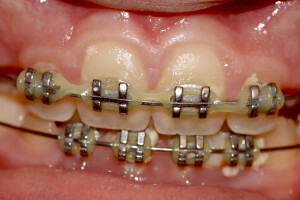 They are expensive since they are newer technology and are more sophisticated than the traditional metal braces. The cost for concealed braces starts from around $8000. 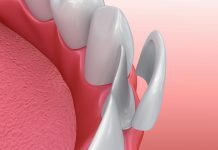 Another way in which teeth can be straightened is by the use of plastic trays. They differ from the traditional braces in that there is no metal attached to the teeth. 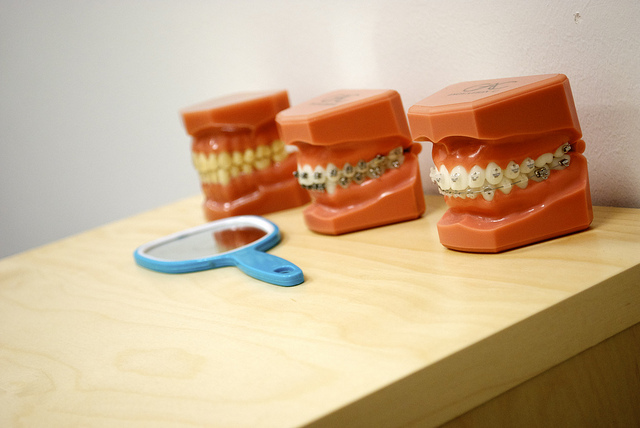 They are made using impressions of ones teeth and are changed every two to three weeks until the teeth become aligned. 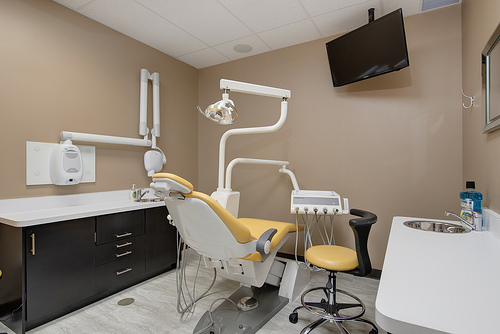 The cost of plastic trays ranges between $4000 and $6500. There are several other factors that affect the price of braces apart from the type of braces used. For instance the location where the procedure is done and the nature of the problem can determine how much one pays for his or her procedure. So, how much are braces for teeth based on these other factors? According to research, the average price of braces in the US was $5000. The range of costs was between $2500 and $9000. The prices varied depending on the region where the patients had their braces fitted. 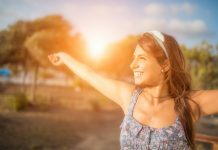 If one wants to find out how much are braces in California he or she will come up with different figures depending on where he or she does the research. 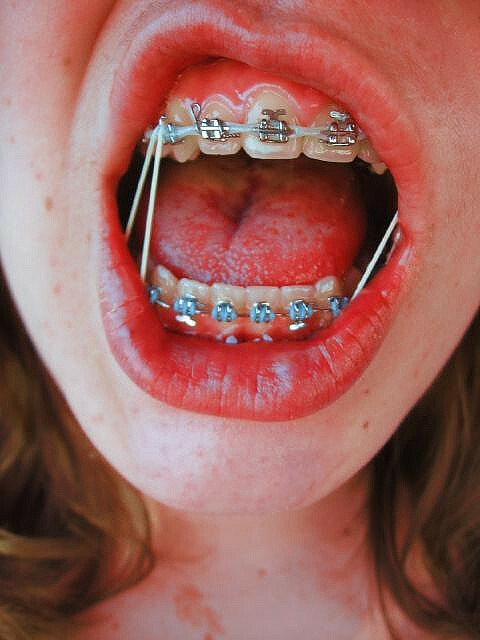 There are some areas where braces are cheaper than others. All dental cases that require braces are not identical. 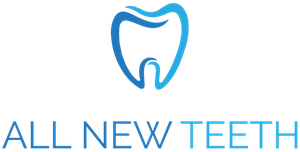 There are some individuals that require dental work before the braces can be fitted and fixed. This is common in cases where the patient has teeth that are in poor condition. In such cases the patient has to pay more for the whole procedure unlike another person who wants to be fitted braces alone. Moreover, the number of dental visits that one makes to have his or her braces checked also affects the cost of the procedure. The age of the patient can have an impact on the cost of braces. This brings the question how much are braces for adults and how much are braces for kids? 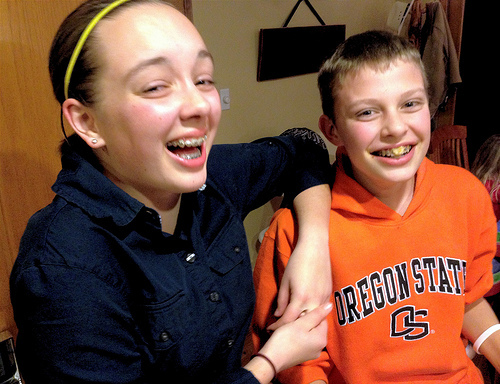 Kids’ braces are cheaper than adult braces. For instance kids can get lingual braces from $7000 while adults have to part with at least $8000 for them. In addition to this, adult jaws are more rigid than kids’ jaws. This means that adults have to wear braces for longer to get the desired alignment. This means an increase in costs due to more dental visits. 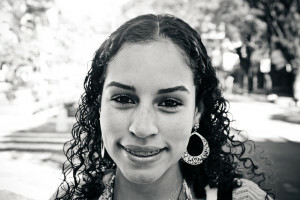 The amount of time one wears braces also determines the cost of the braces and the procedure as a whole. This might force one to ask how much are braces a month. Well, that mainly depends on the dentist or orthodontist who is administering the treatment. It is important for one to talk about this with his or her dentist before proceeding with the procedure. 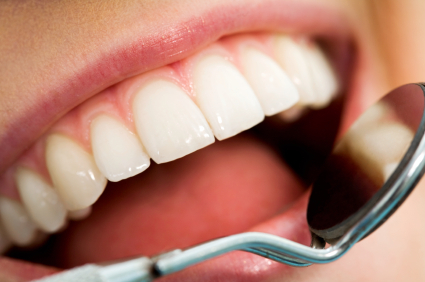 There are many ways through which one can pay for dental services. For instance there are employers who offer dental insurance benefits. Therefore, one has to find out how much are braces with insurance. 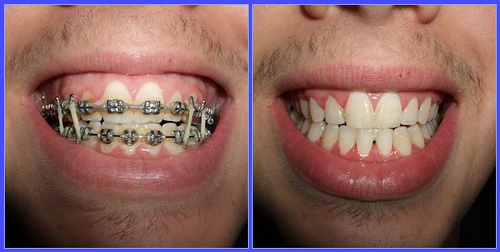 This way he or she can know the best braces to get. 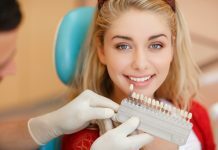 There are also other programs that are offered by employers to cover dental treatment. They include Flexible Spending Accounts and Health Savings Accounts. Medicaid provides medical cover to clients all over the country. It is a government-provided health insurance for people who cannot afford insurance for themselves. Medicaid is available in most states and offers dental services for children under the age of 21 so as to prevent dental problems. For adults it is limited to procedures that relieve pain and infections and restore teeth. The specific items covered in each state differ. Therefore, the question of how much are braces with Medicaid can be best answered by ones orthodontist. 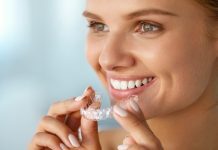 Since there are many things that determine the cost of braces, it is advisable for one to take time to research on the best braces and teeth alignment procedures to get. Sometimes the cost of braces is overwhelming that people start asking questions such as “how much are braces in Mexico?” This should not be the case. There are several payment options that one can. 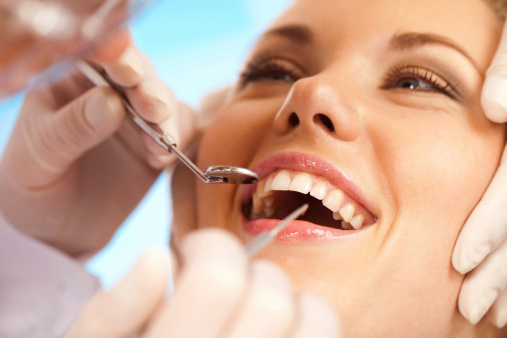 For instance there are insurance policies that cover some dental procedures. One can use them to pay part of the cost of his or her braces. 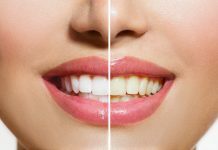 On the other hand, even if one does not have medical cover, he or she can find the cheapest and most effective braces and teeth alignment procedures that are available and use them. Its easy to see how much braces are. Simply watch the video above to find out more.